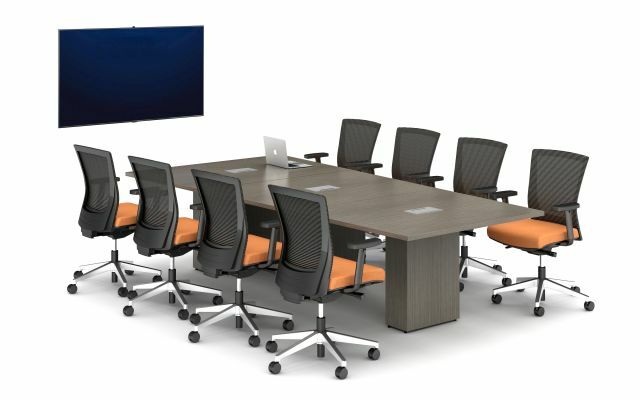 Calibrate Conferencing with Boat Top, Three Bases and incorporated Power and Data. 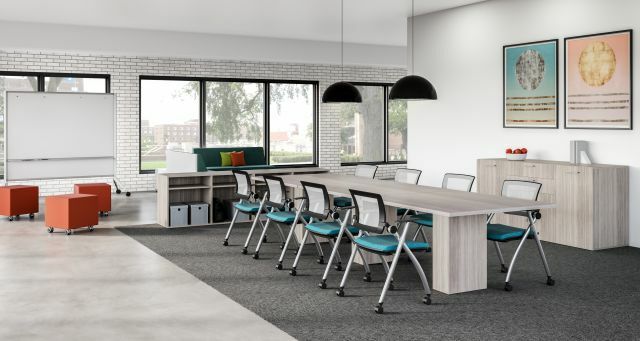 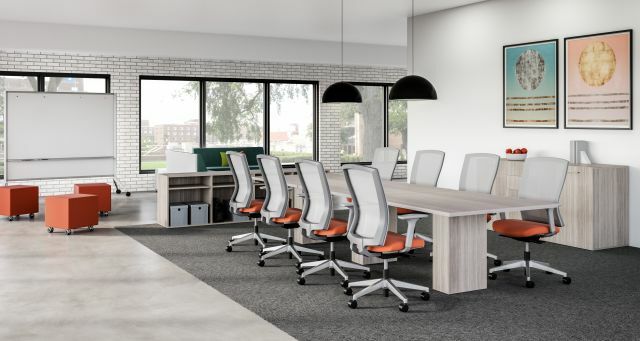 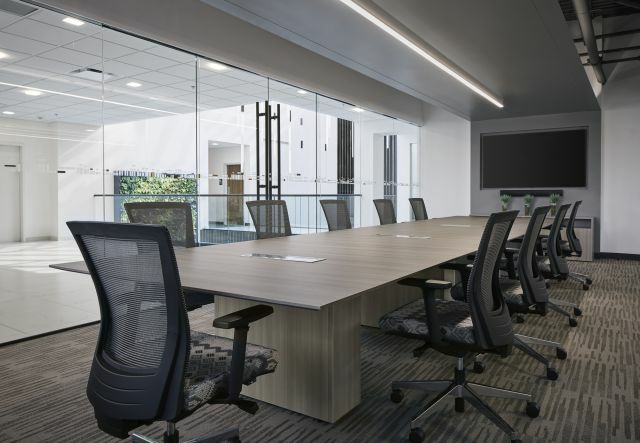 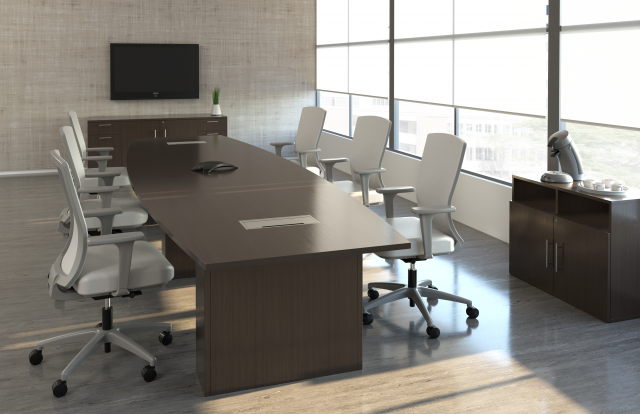 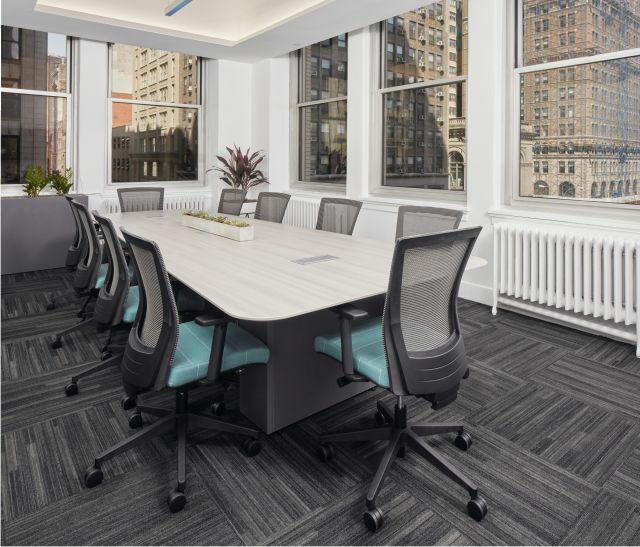 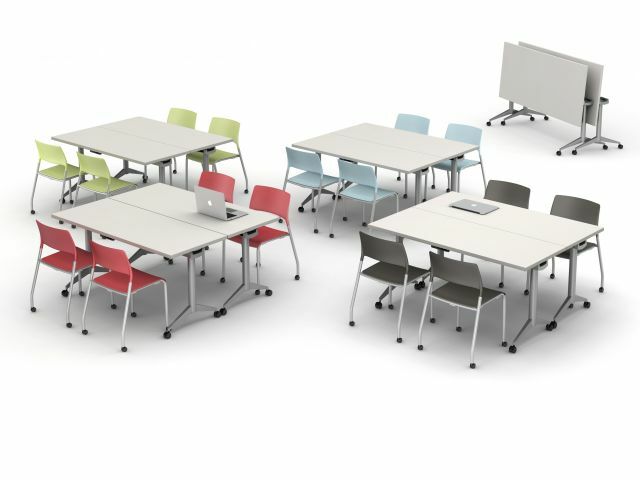 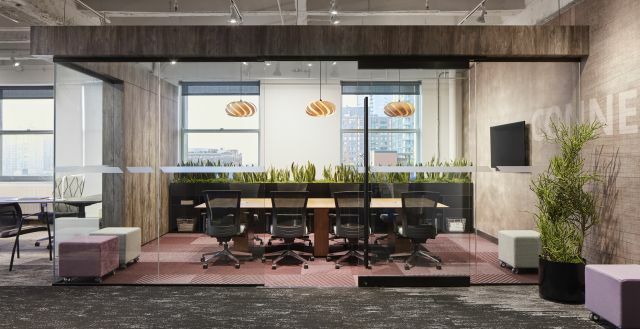 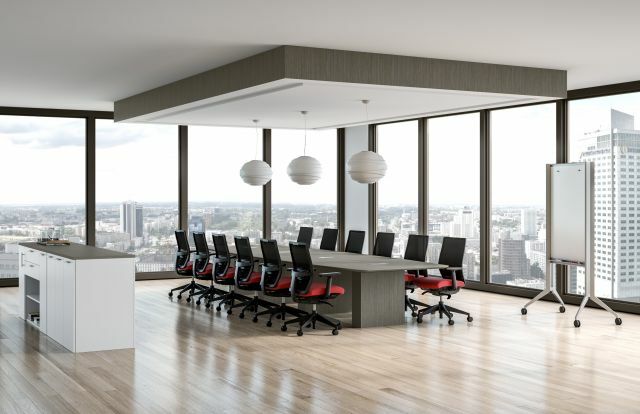 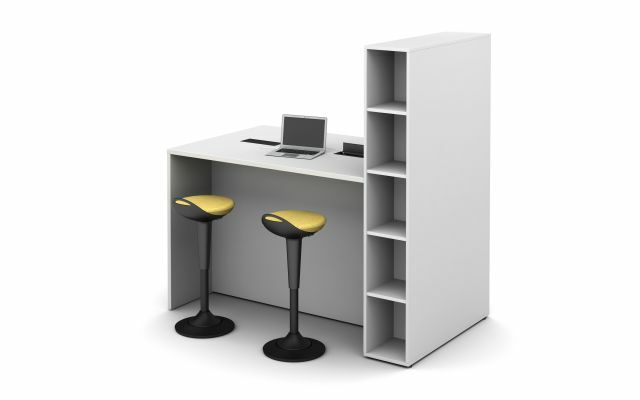 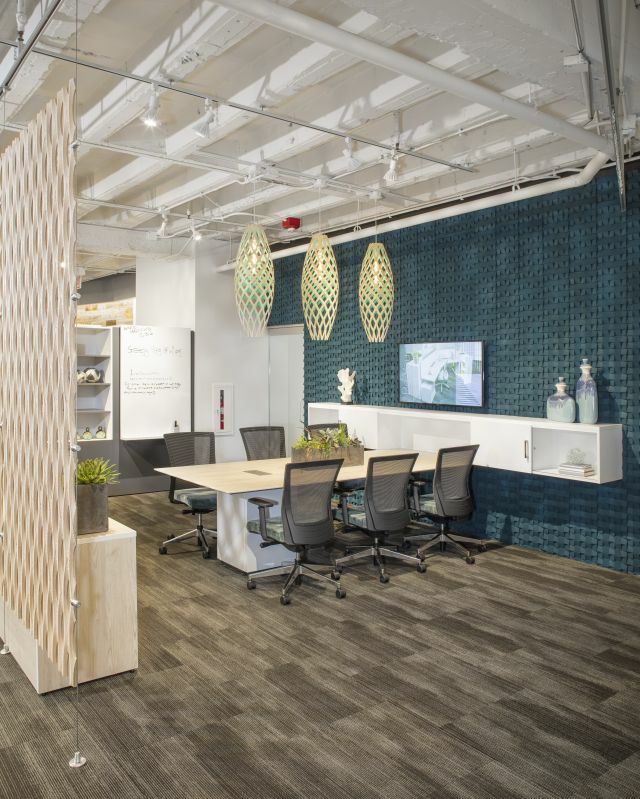 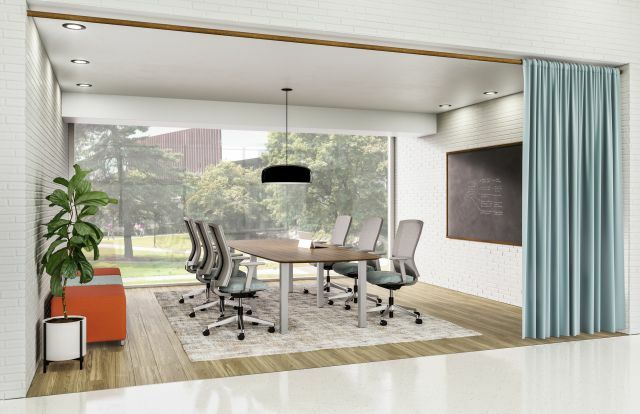 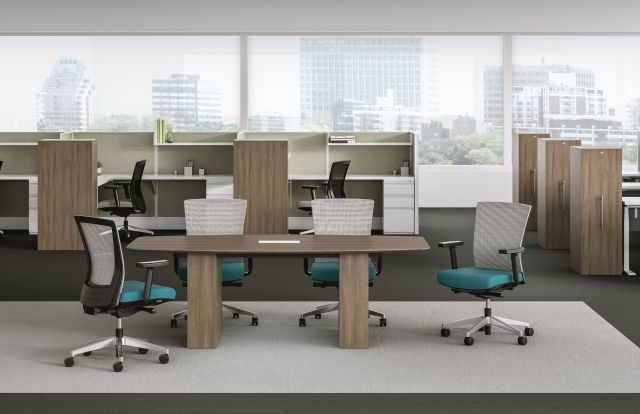 Shown with Devens Task Seating. 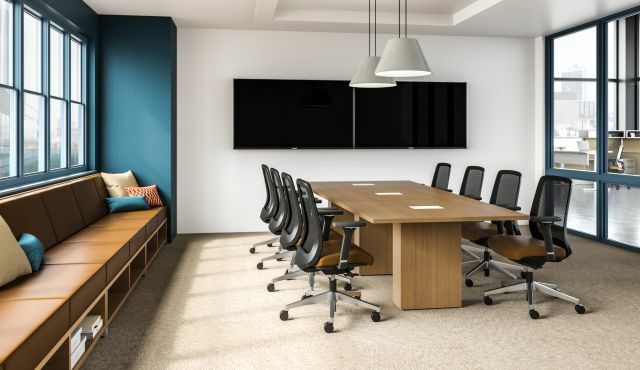 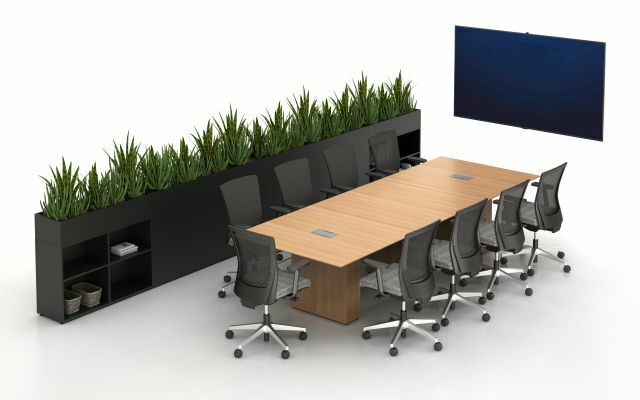 Calibrate Conferencing and Storage Shown in Aimtoo Savatre. 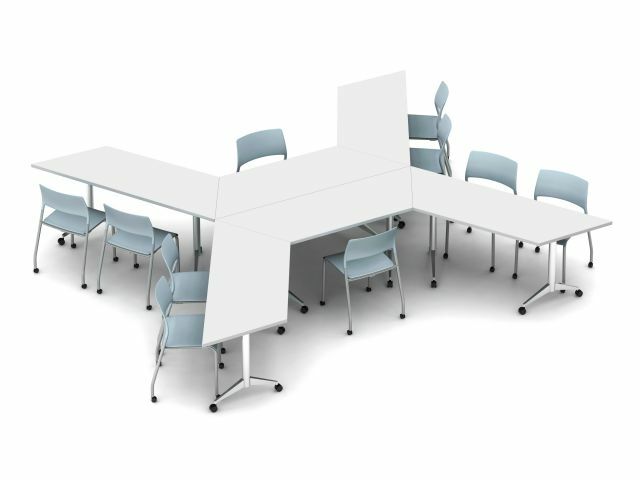 Top shown in True White, bases shown in Looks Likeatre. 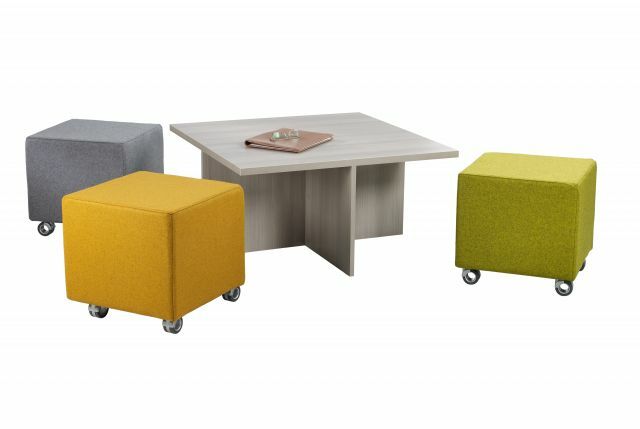 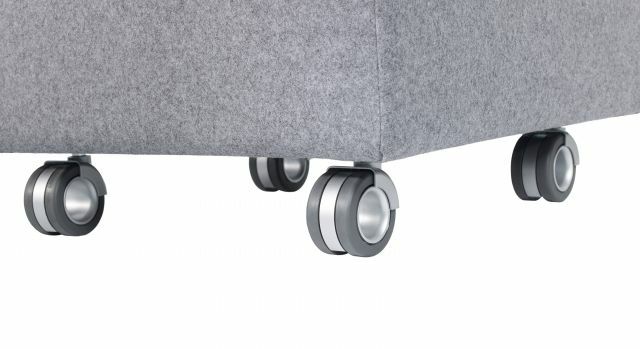 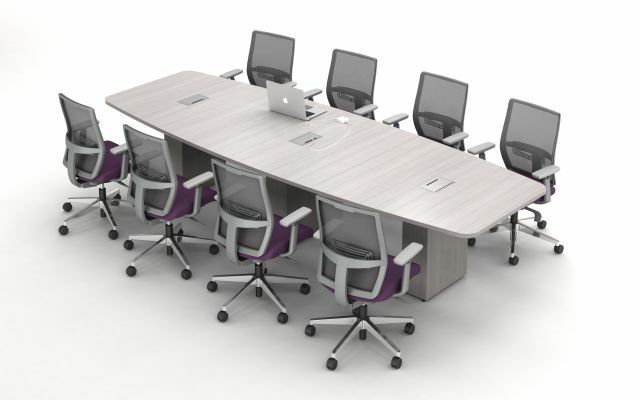 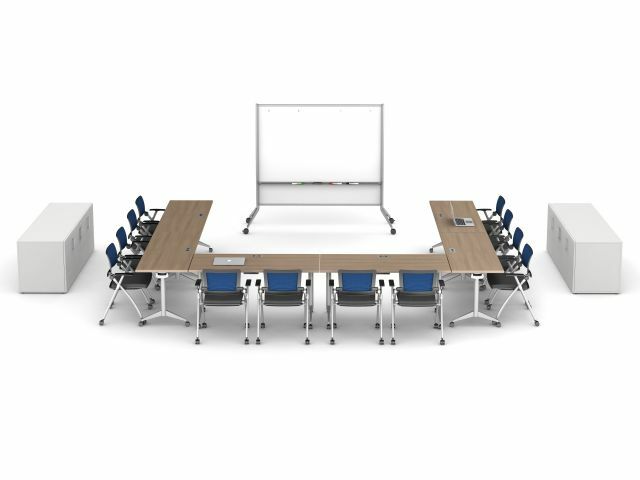 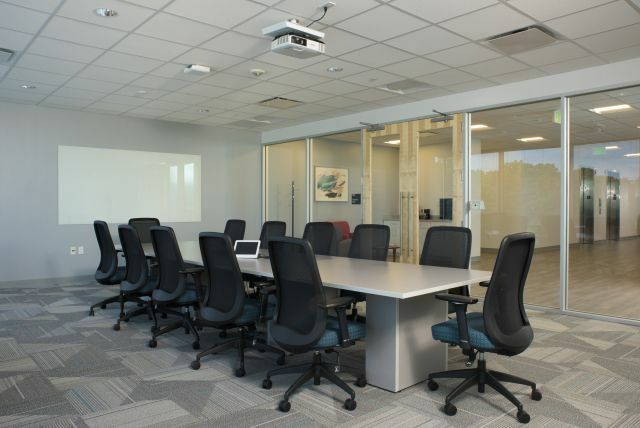 Calibrate Conferencing 3 Base Tables with Integrated Power. 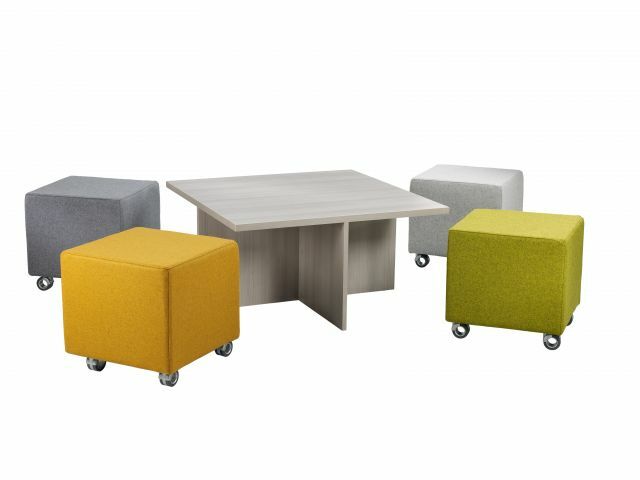 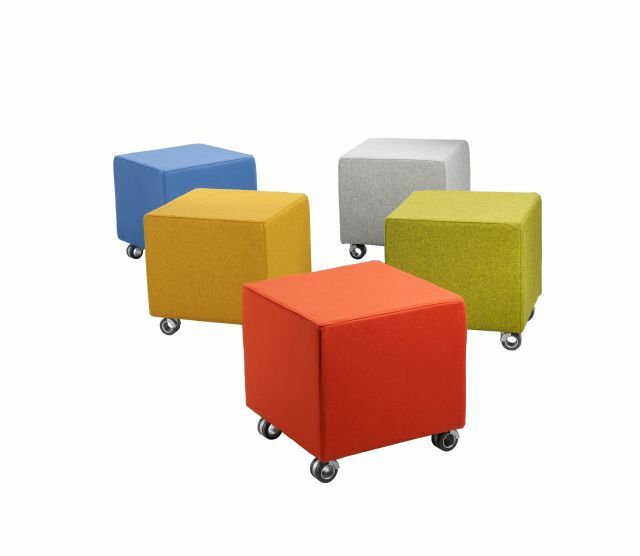 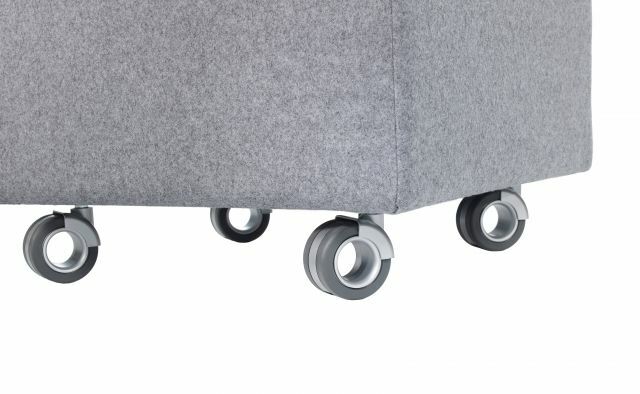 Shown with Upton Seating. 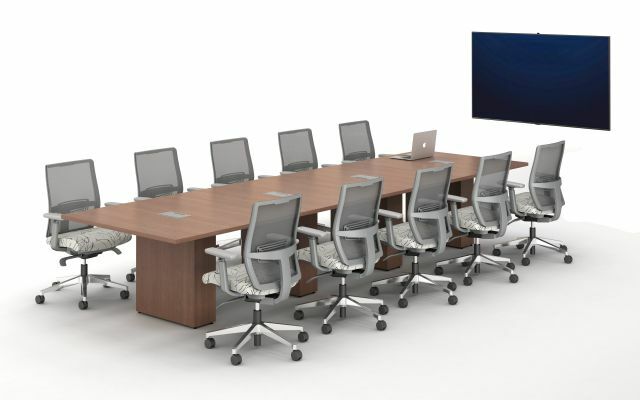 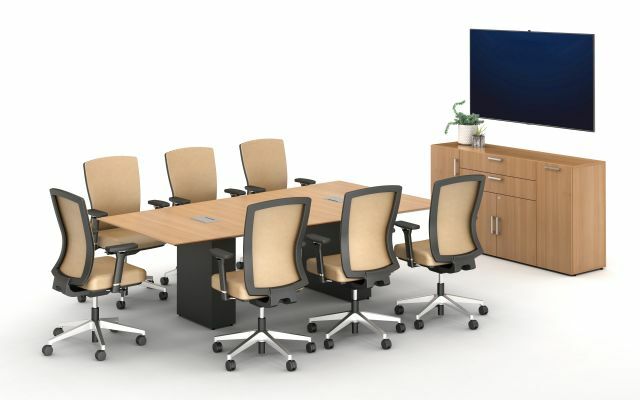 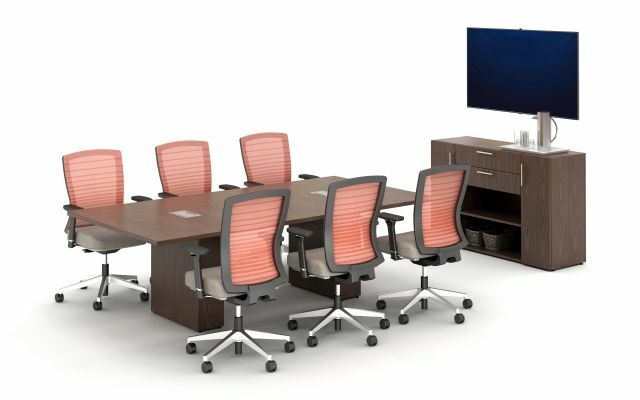 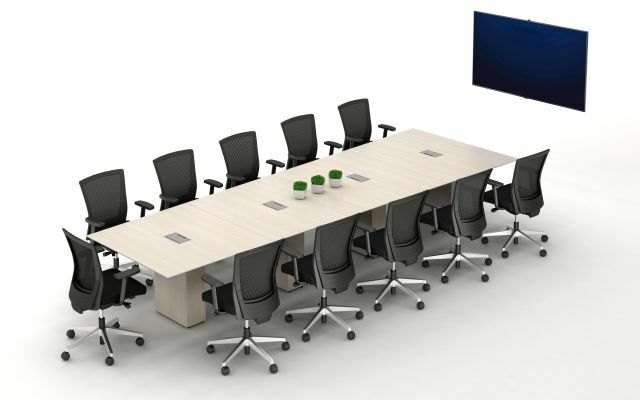 Calibrate Conferencing Four Base Table with Integrated Power. 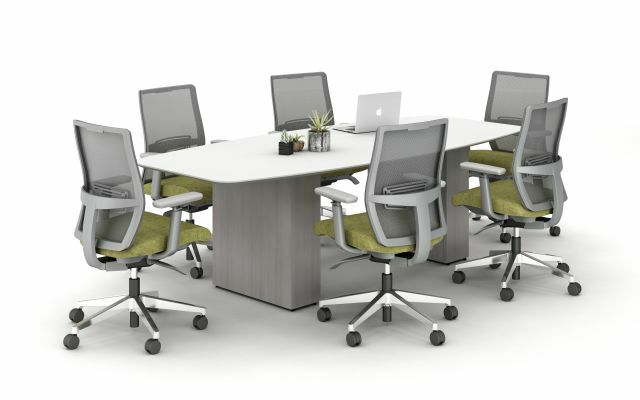 Shown with Devens Task Seating. 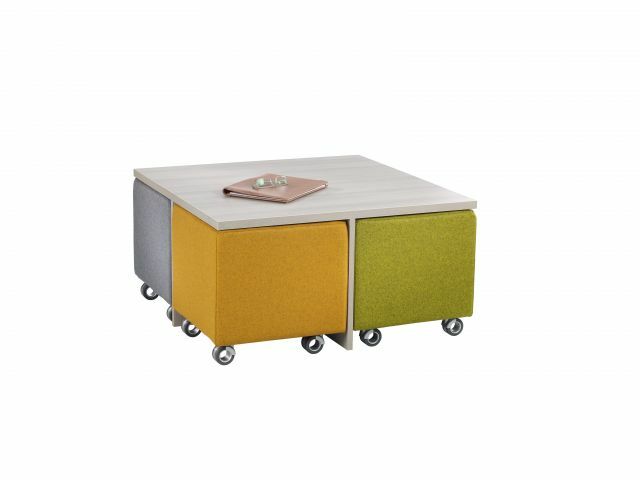 Table shwon in Aimtoo Savatre. 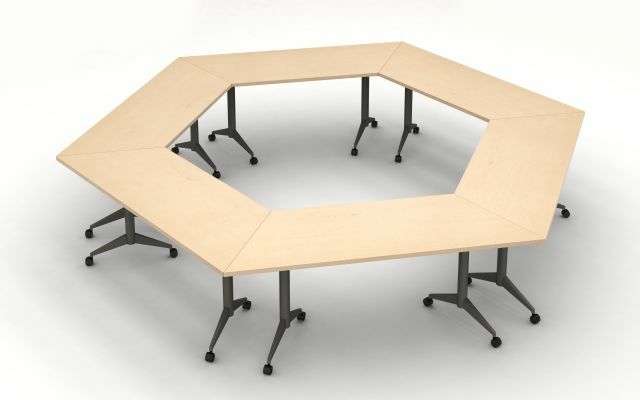 Table Shown in Leave Likeatre.